Thank you for a fantastic festival! On the night of the 25th of September the winners of the Nordisk Panorama Awards 2018 were announced. 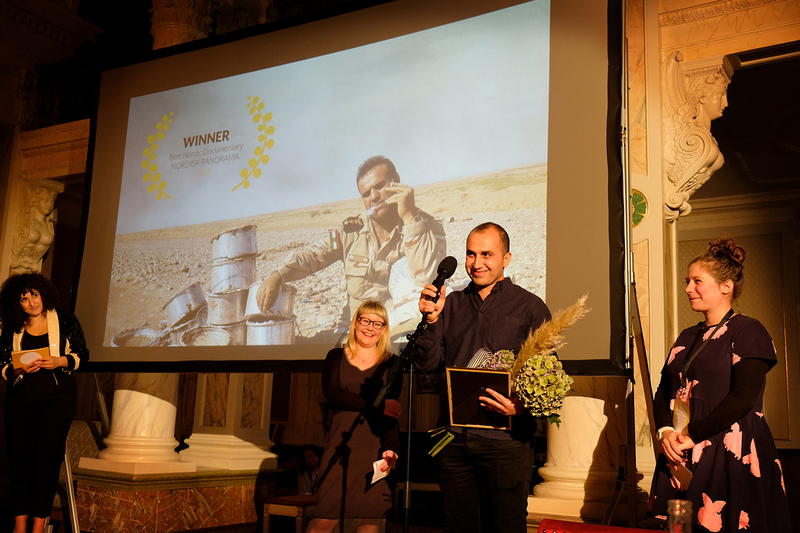 The Awards Gala took place at Malmö Old City Hall and marks the end of a fantastic Nordisk Panorama Film festival 2018! For six days the jury members and the local audience have selected the best new Nordic documentaries and short films, from 59 selected films, divided into four categories.